Dubai – United Arab Emirates, 19 September 2018: The Malaysian Franchise Association (MFA), which aims to promote entrepreneurship through franchising, has chosen Dubai – a global business and financial destination and the 3rd edition of ‘The Global Franchise Market Exhibition’, to explore the emerging and lucrative markets in the Middle East North Africa region, connect with local, regional and international franchisors and brand owners and expand their businesses within the region. Malaysia Franchise Association will be involved in a number of activities through its exclusive pavilion at TGFM, with the presence of many franchisors, franchisees and brand owners seeking new opportunities in Dubai and the rest of the UAE. Some of the leading brands representing Malaysia at TGFM include: The Manhattan Fish Market (F& B), Marrybrown (F&B), Smart Reader Kids (Pre-School Education), Global Art (Pre-School Education). In addition, MFA will be expected to make key announcements, launch new partnerships and involve in many Memoranda of Understandings with various government entities and partners in the UAE. 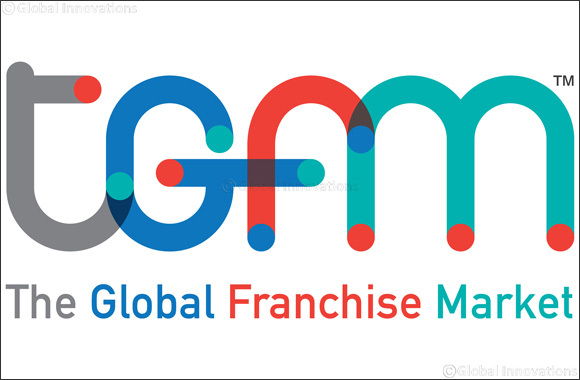 The Global Franchise Market (TGFM) being held from the 5th to the 6th of December this year, is organized annually by INDEX Conferences and Exhibitions – a member of INDEX Holding with the support of the Department of Economic Development – Dubai and under the strategic partnership of Franchise Souq and Francorp Middle East.